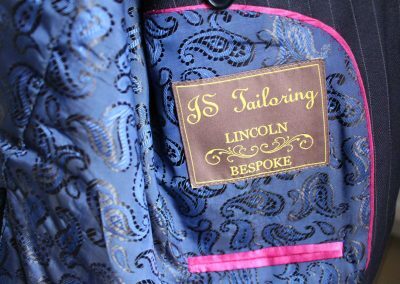 Your beautifully crafted garment will take between 6-8 weeks to create and once completed, your tailor will contact you to arrange a fitting date. 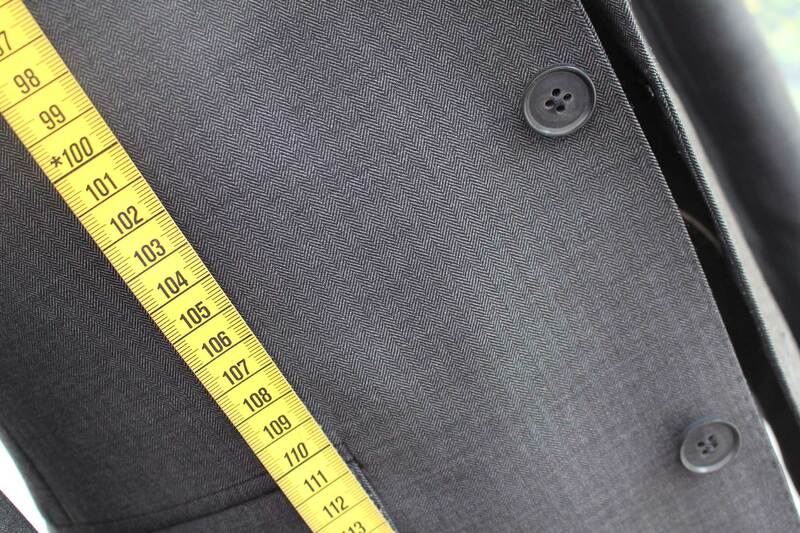 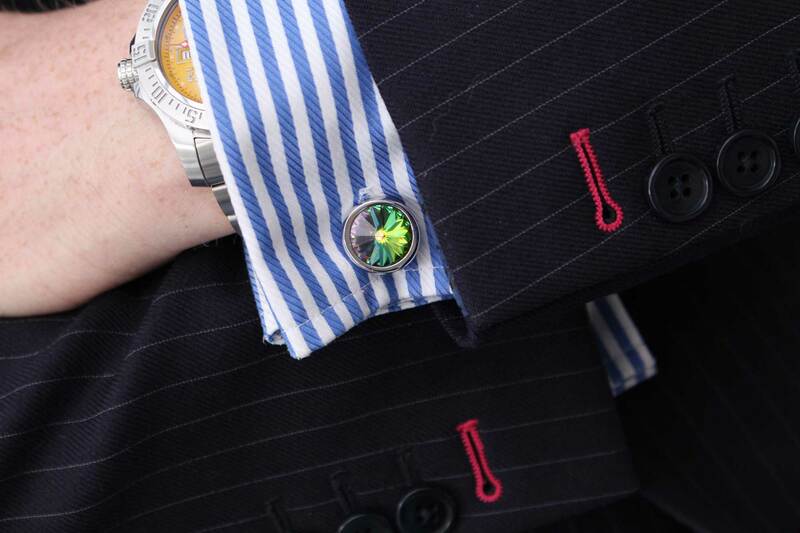 During this fitting appointment, the finishing touches can be discussed to ensure a faultless fit. 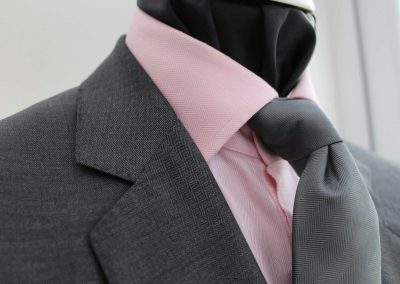 We have over 2000 cloth choices from the finest UK mills: Choose from plains, checks, herringbones and fancy weave stripes. 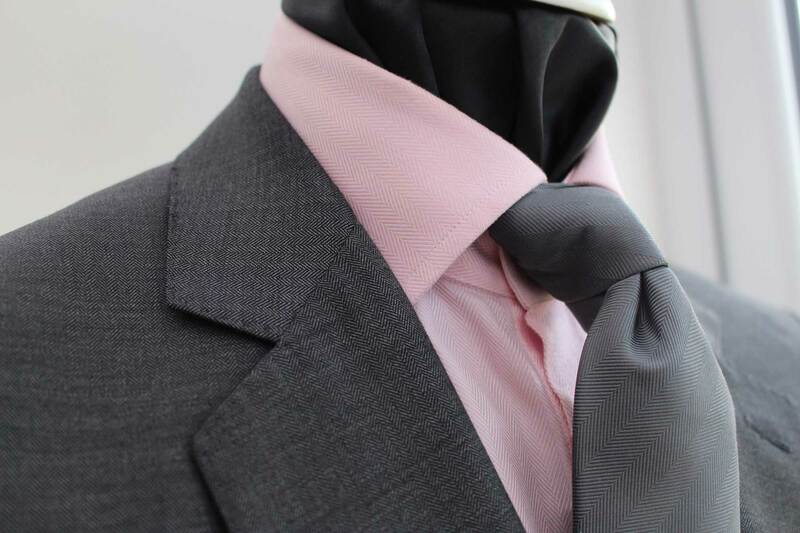 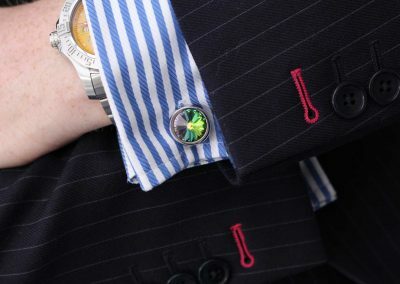 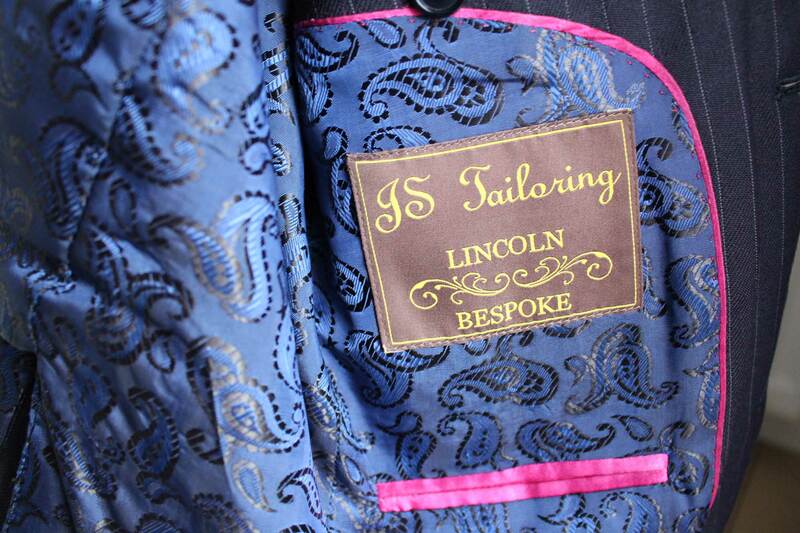 2 piece suits start from £535, 3 piece suits start from £635. 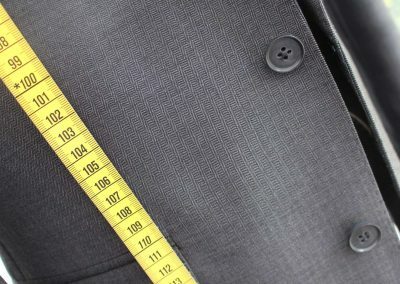 Linings in plains, jacquards, stripes and spots combined with different trims to finish off the internal look of your garment will really give it a unique edge that stands out from the crowd.